Beautiful earrings with a timeless design from BY JOLIMA. 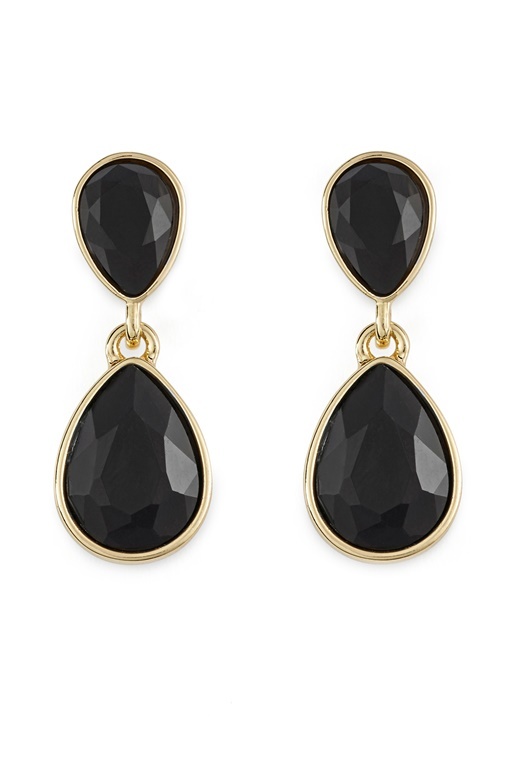 The earrings are the perfect choice for both everyday wear and parties. - Adorned with black stones - Delivered in an organza bag Length 3 cm.